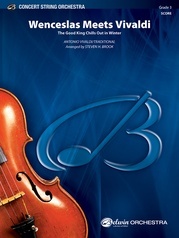 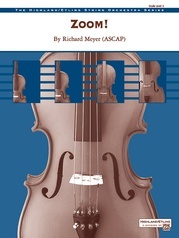 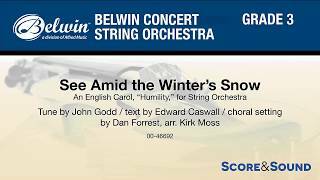 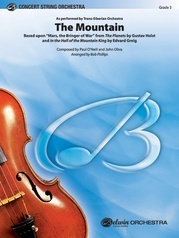 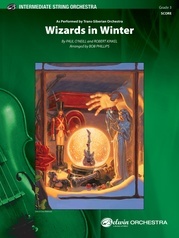 The definitive arrangement by Dan Forrest of this beloved traditional English carol, "See Amid the Winter's Snow," is now scored by Kirk Moss for string orchestra with optional percussion. 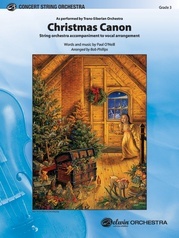 A stunningly beautiful setting for your December concert or any time of year with any level of ensemble. This beautiful setting sits so well for strings that you could perform it with a younger ensemble or your most advanced students, or with everyone combined! Highly recommended!